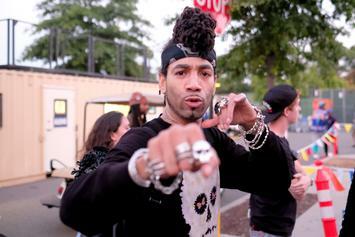 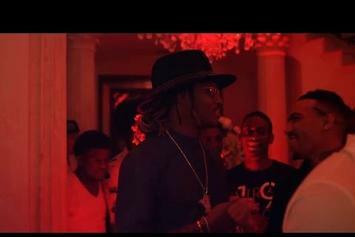 DJ Esco & Future are back again with another video. 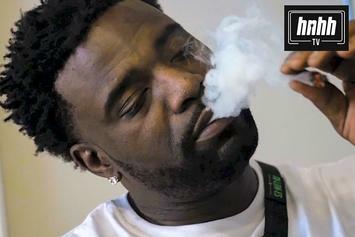 VL Deck Drops Off New Video For "Giant"
HNHH PREMIERE! 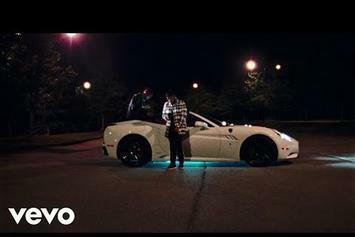 VL Deck drops off the video for "Giant." 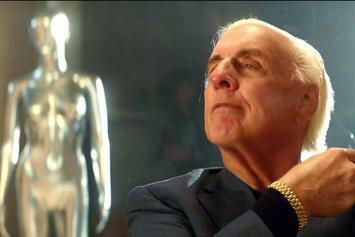 Ric Flair teaches Offset, 21 Savage and Metro Boomin how to stunt. 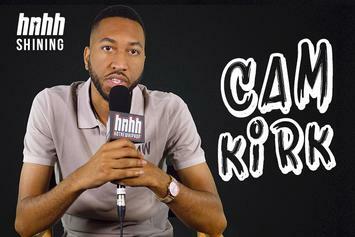 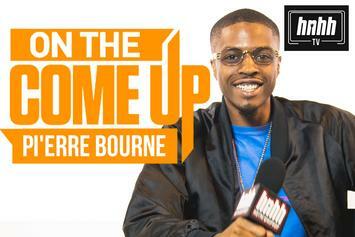 Pi'erre Bourne talks Playboi Carti, Metro Boomin' and more on the latest episode of On The Come Up. 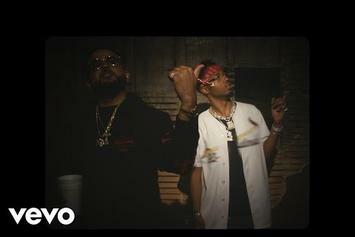 Nav and Metro Boomin' have some NSFW fun. 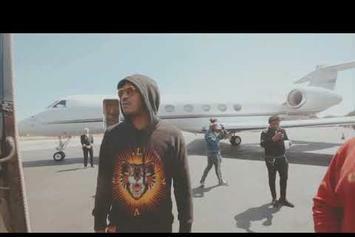 Watch Nav and Metro Boomin in the official music video for their intro record "Perfect Timing." 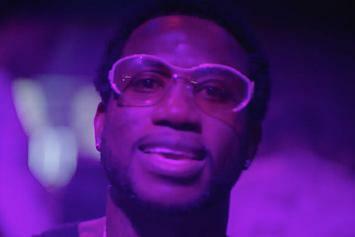 Check out Gucci Mane's new NSFW-video for "Hurt Feelings." 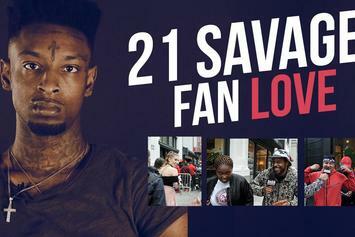 The Savagers show 21 Savage love at NYC show. 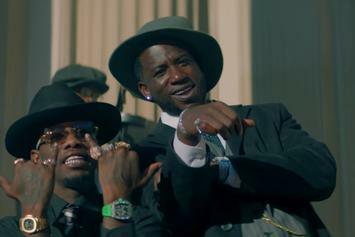 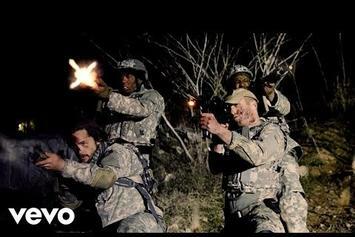 YFN Lucci & YFN Trae Pound combat terrorism in explosive new video. 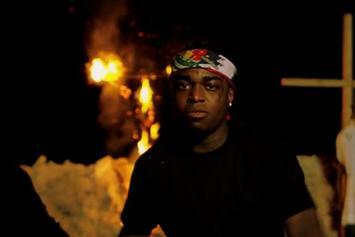 Kodak Black drops the video for "Tunnel Vision." 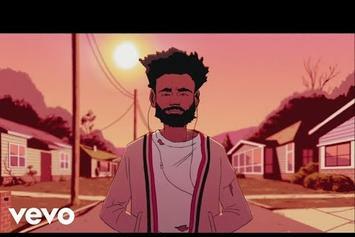 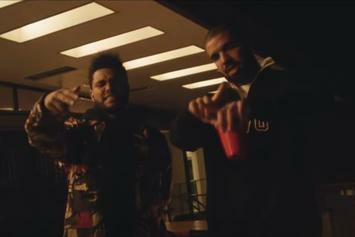 The Weeknd drops a star-studded video for "Reminder." 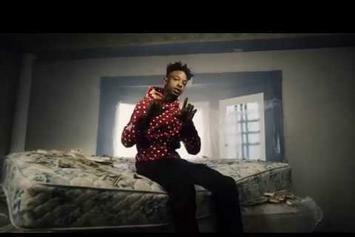 Watch 21 Savage's visual for "X" with Future. 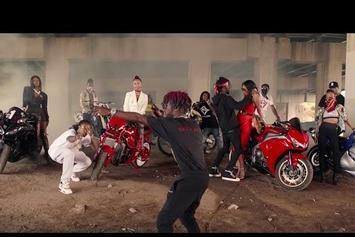 Migos demonstrate how to please the "Bad & Boujee" women in the new video to their Metro Boomin-produced single, featuring Lil Uzi Vert. 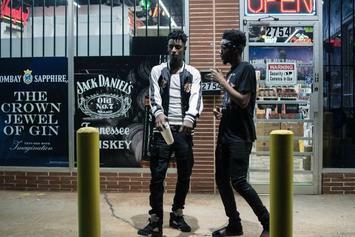 21 Savage & Metro Boomin release their latest video off "Savage Mode" called "No Heart."